Are you as passionate about travel as food? Earn Asia Miles with foodpanda! Earn regular mileage of $4 = 1 Asia Mile! 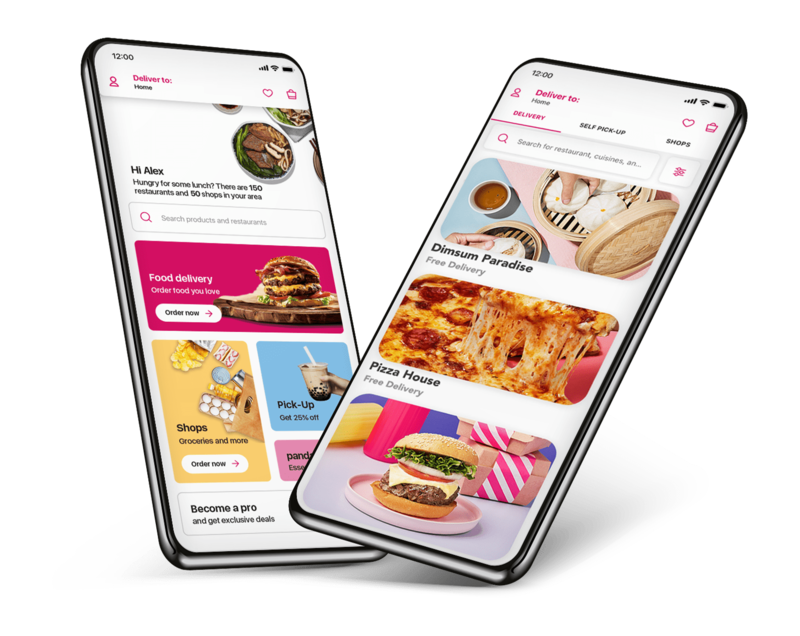 Both new foodpanda customers* and AsiaMiles members who have not placed an order on foodpanda within the last 6 months are eligible to earn 1 Mile for every HKD$2 spent! This exclusive offer is valid every day, starting from the day of the first order made on foodpanda, to the end of the calendar month. Customers must click on ‘Contact Info' and input your Asia Miles membership number at check out to enjoy the offer. Unless otherwise specified, mileage credits will be earned on total food and beverage spending. Tips, service charges and taxes, where applicable are excluded.